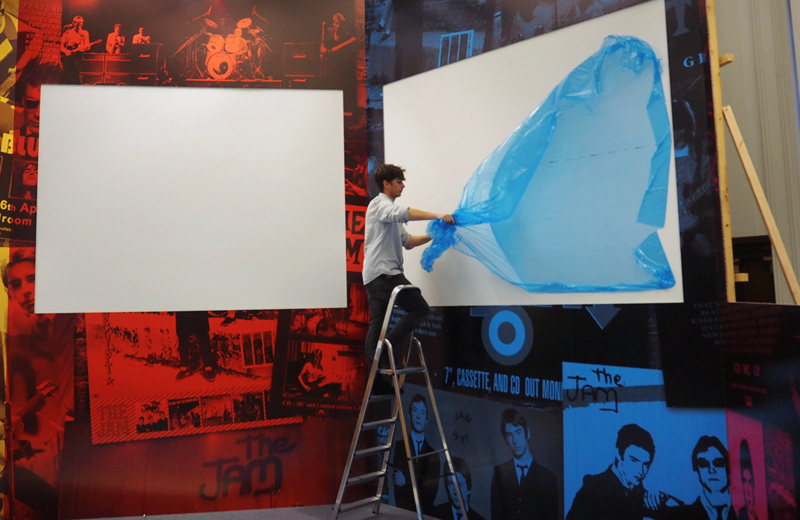 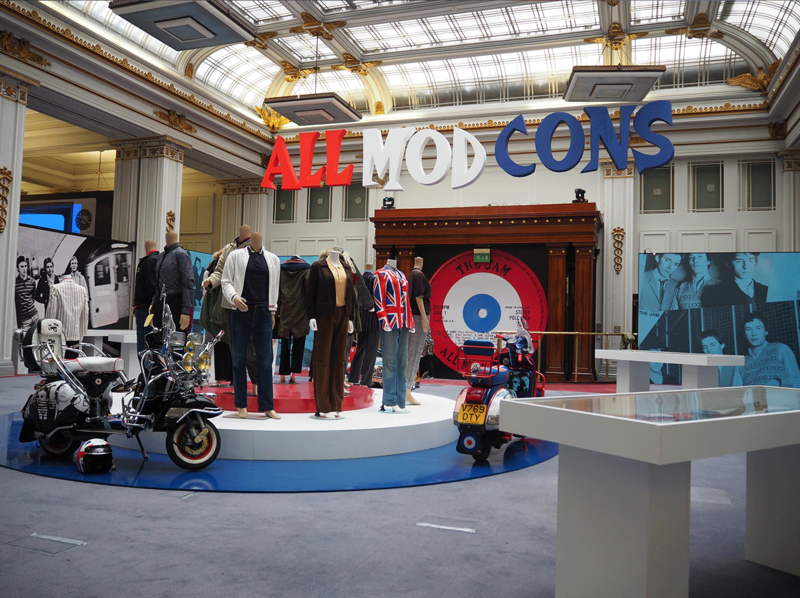 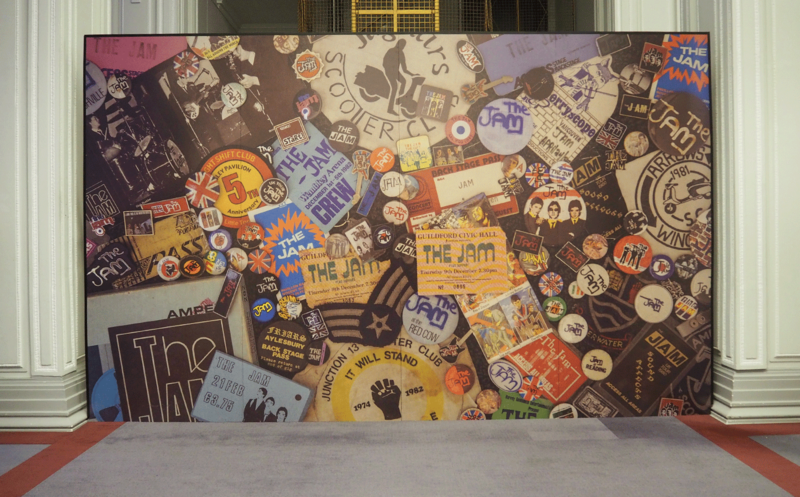 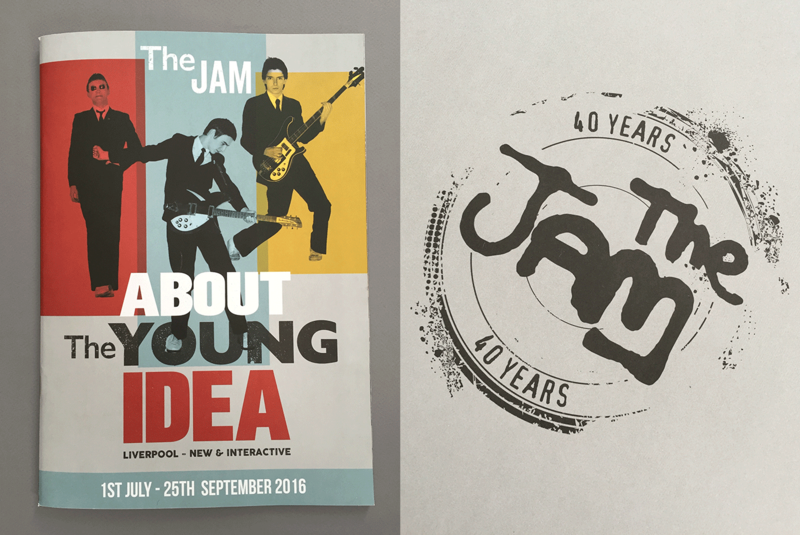 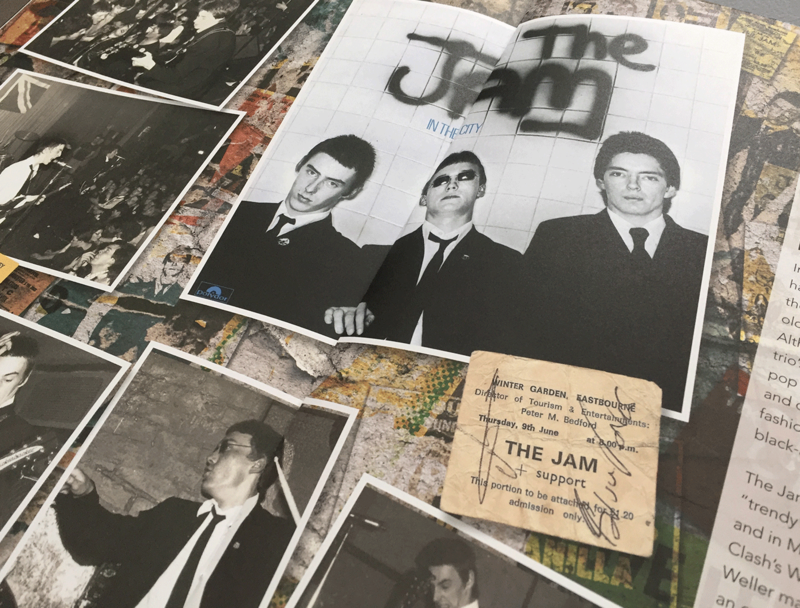 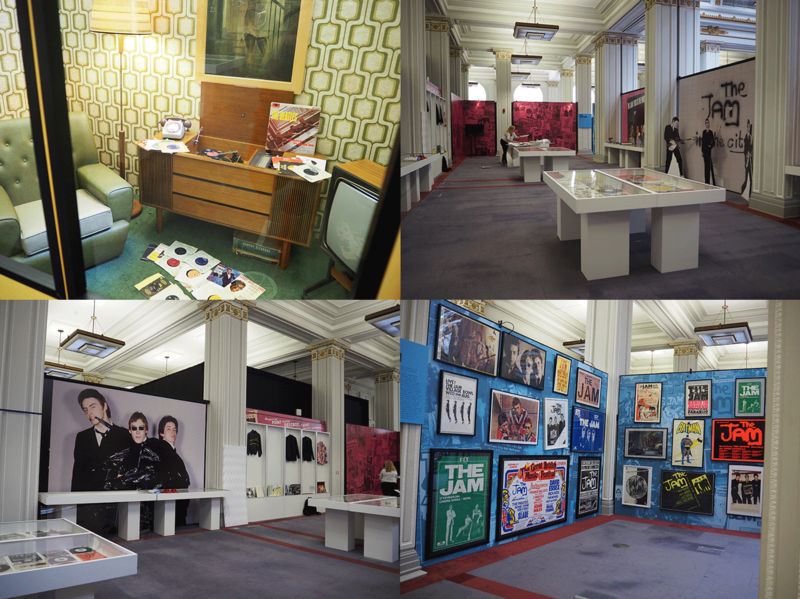 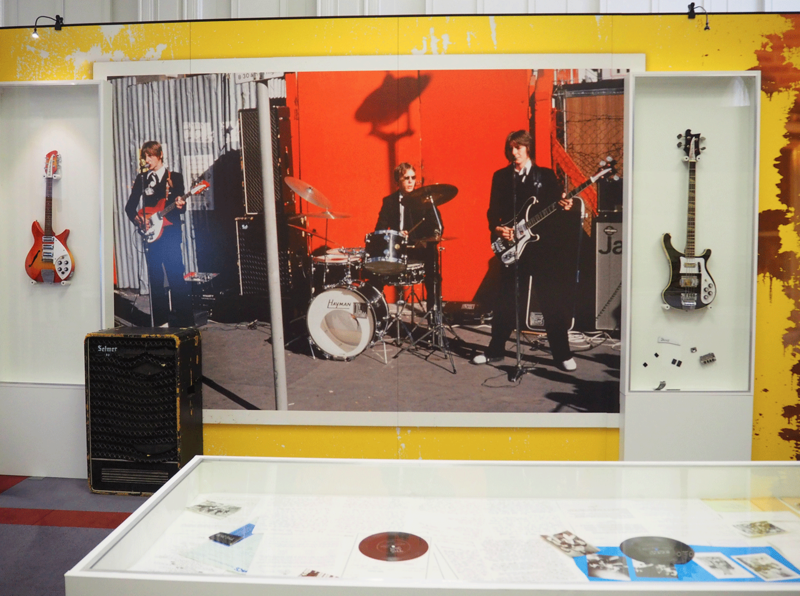 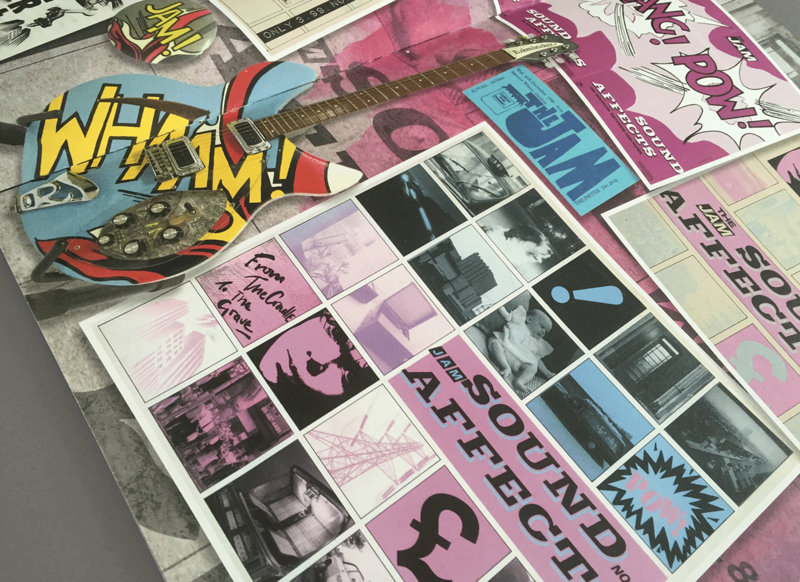 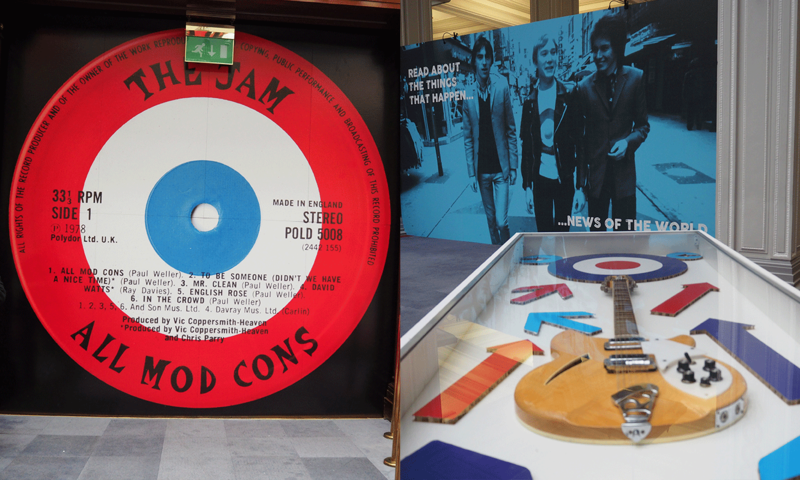 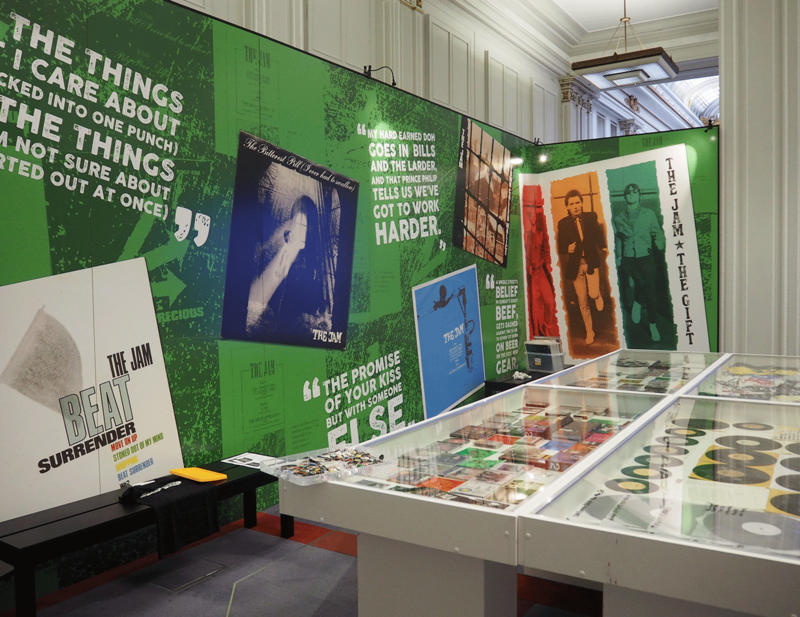 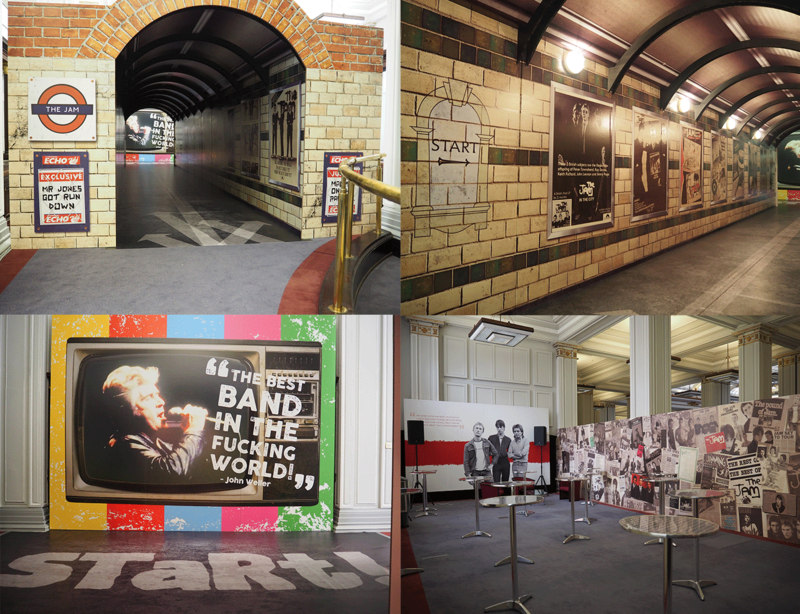 An exhibition showcasing The Jam, one of England’s biggest bands from the late 1970s and early 1980s. 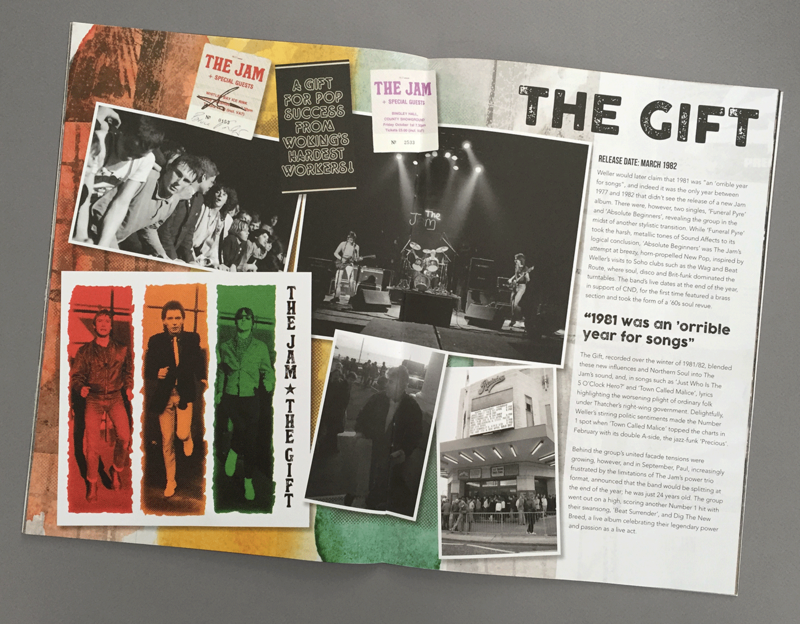 Fronted by the MODFATHER Paul Weller himself. 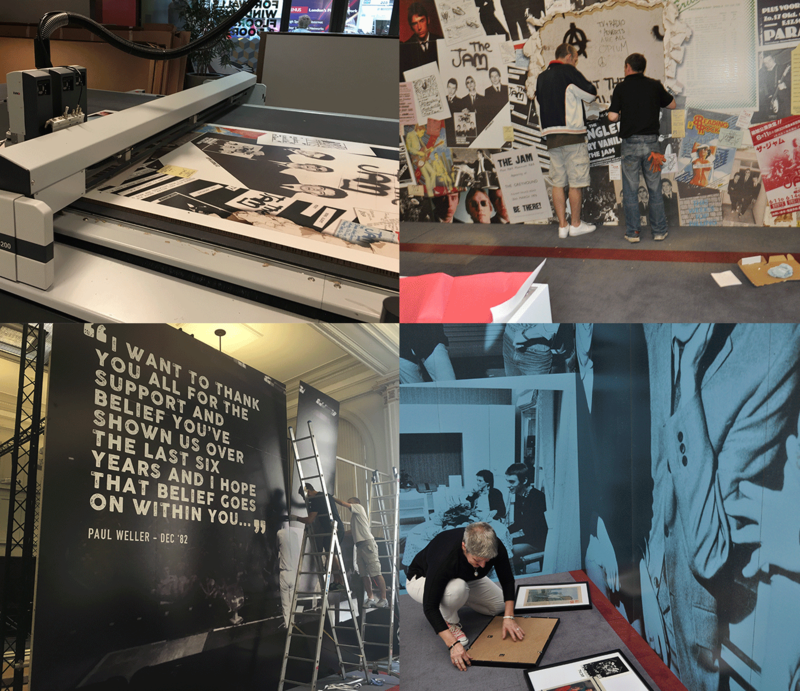 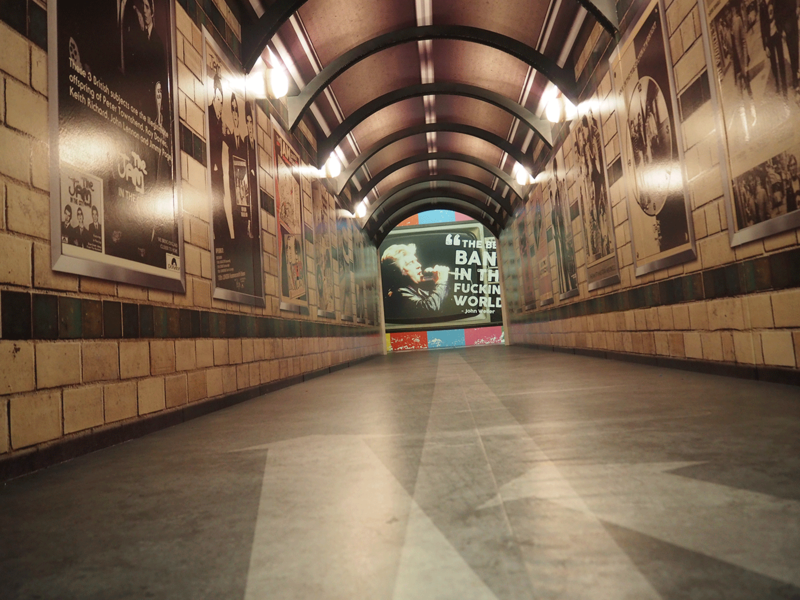 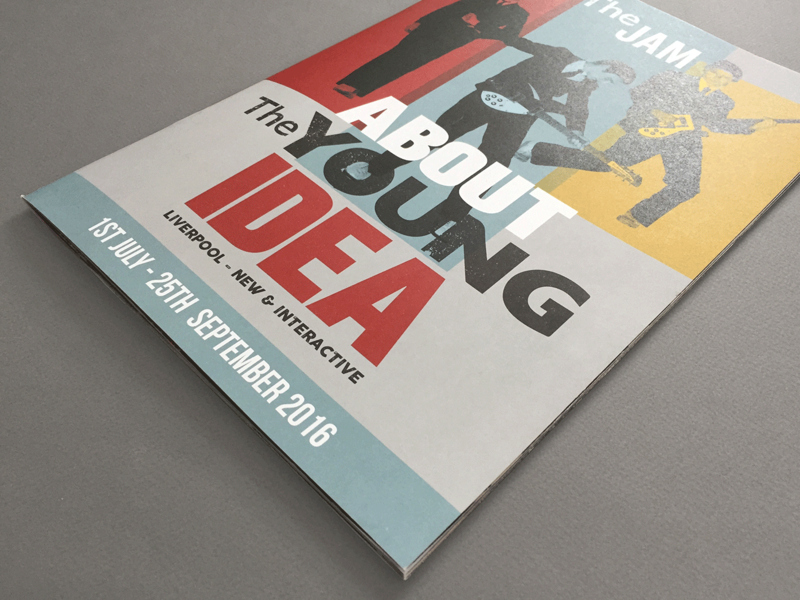 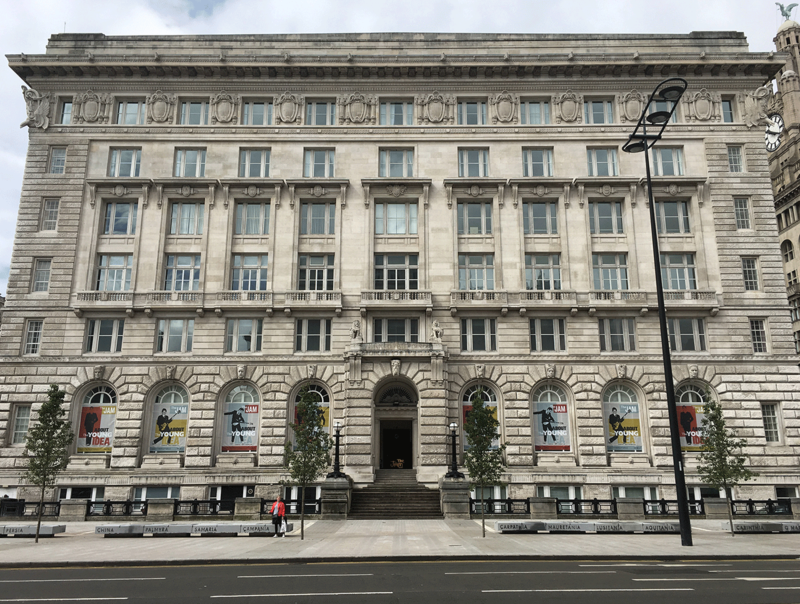 We took this project, from an idea, to fully live interactive exhibition, designed, printed and installed, spanning the whole ground floor of the Cunard Building in central Liverpool.